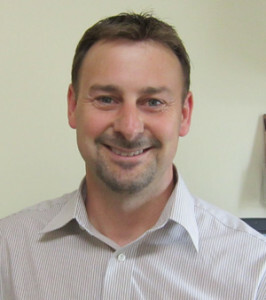 Dr. Greg Slywka graduated from SUNY Oswego with a BA degree in biology before entering Chiropractic College. Dr. Slywka received is Doctor of Chiropractic from New York Chiropractic College in 1997. He has been practicing chiropractic for over 13 years.Dr. Slywka is enthusiastic about the efficacy of chiropractic treatment. “The best part of treating patients? Getting them back to their normal lifestyle pain-free so that they can enjoy life the way it should be!”Dr. Slywka offers a number of services to effectively help his patients get out of pain and enjoy life again. Among these effectual modalities and therapies are: Electric muscle stim, ultrasound, spinal decompression, Cox flexion/distraction, Diversified, cold laser, hot/cold packs, and orthotics. As you can see, Dr. Slywka takes his professional calling seriously and continues to add to the many ways in which he can serve his patients. Lisa is a graduate of the Center for Natural Wellness School of Massage Therapy and has been practicing massage since 2009. She is a NYS and Nationally certified therapist. 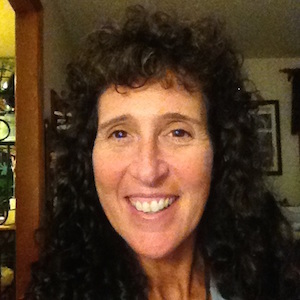 Lisa offers an array of modalities to create individualized sessions for her clients. She specializes in therapeutic massage which includes medical massage, Swedish massage for relaxation (including neck tension and headache relief), deep tissue massage, and sports related injuries. She takes the time to check in with her clients before and after each session to insure their therapeutic goals have been met as well as make recommendations as to helpful stretches and/or exercises that can prolong the benefits of the massage in between sessions. Lisa also has the benefit of 26 years experience as a Licensed Physical Therapy Assistant which gives her a better overall understanding of the body’s ailments and injuries as she is addressing the needs of her clients.